No review on Pierre Ferrand 1975 Collection Prive Cognac. Be the first to comment below! 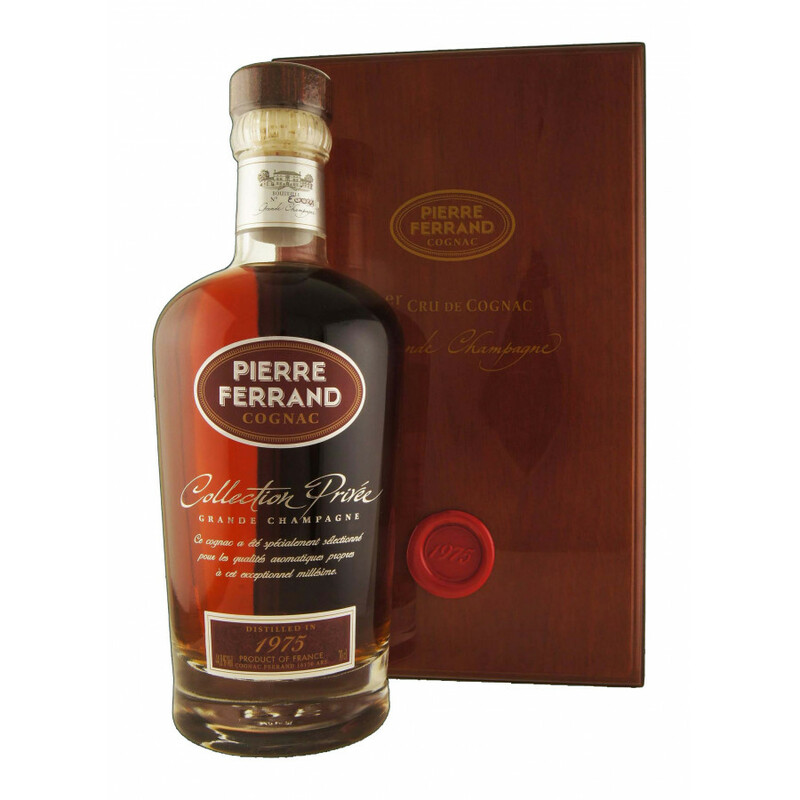 Pierre Ferrand 1975 Collection Prive Cognac is a Grande Champagne cognac at 45° ABV. This Connaisseur cognac has its roots in the year 1975, and comes from the 1st Cru of the cognac region.